We have a wonderful Blast from the Past this month called Country Jar. Just in time for Easter, but perfect for many other occasions. See complete details below. 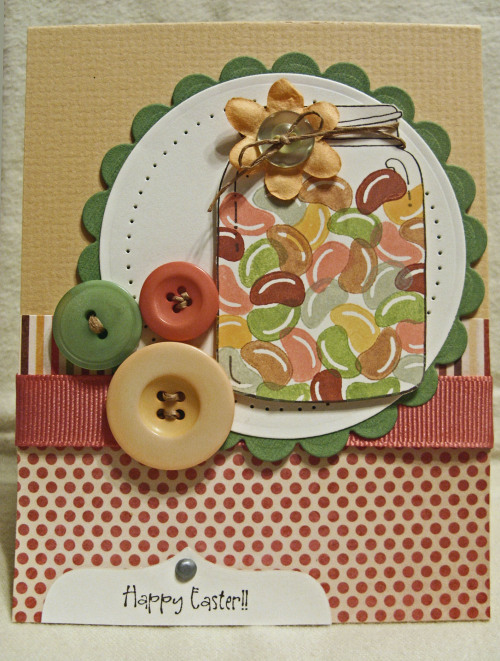 This beautiful card was created by my awesome up-line, Marisa Alvarez. She is a very talented artist and was chosen to create the samples for The Angel Company’s promotion Little Bit of Country. You can see more of her samples here. 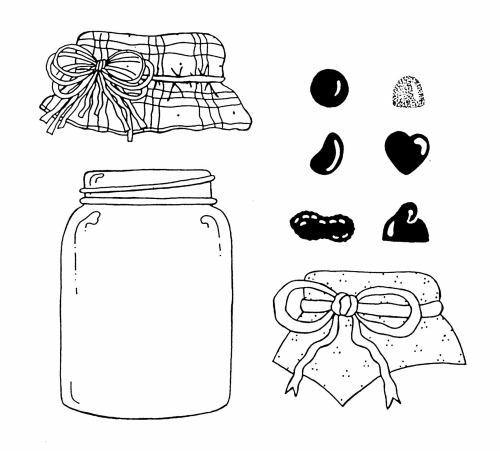 Enjoy our Blast From the Past Stamp Set ~ Country Jar! 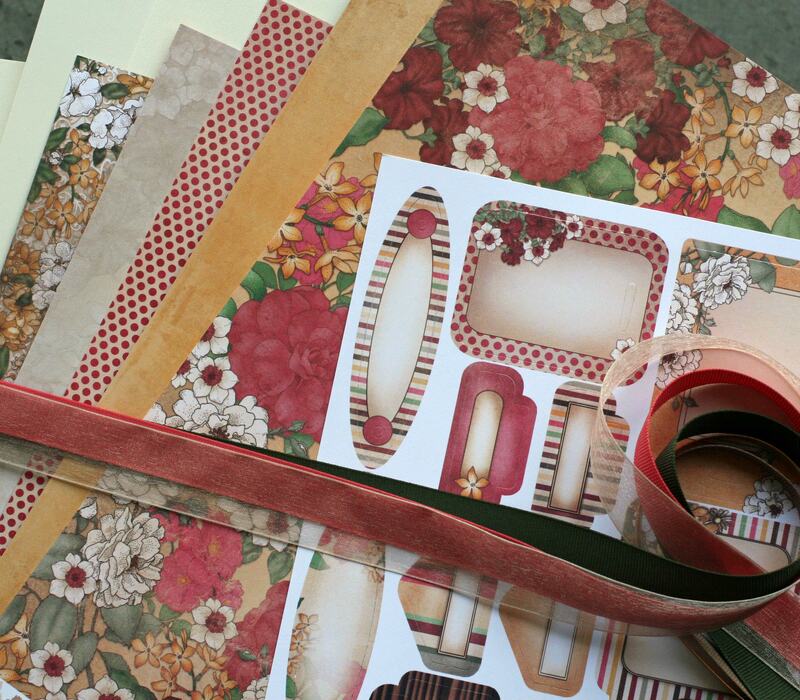 Combined with our very popular Emma paper, Emma ribbon and Birch Cardstock … this special is sure to get your card making juices flowing! • No other discounts apply. • AngelNet orders must be received by 12:00 midnight CST on May 1, 2011.